Backup, transfer, add, and delete contacts and SMS messages on your iPhone, iPad, or iPod. Moreover, you can even send messages directly from your computer system through the use of iSkysoft iTransfer! Everybody wants to store their pictures and videos on a safe storage. Using a local storage can be risky sometimes, and it happened many times that people lost their important documents. iPhone users have the iCloud, but what alternatives have the Android phones users? There are several alternatives to iCloud for Android, and they are called cloud storage applications. 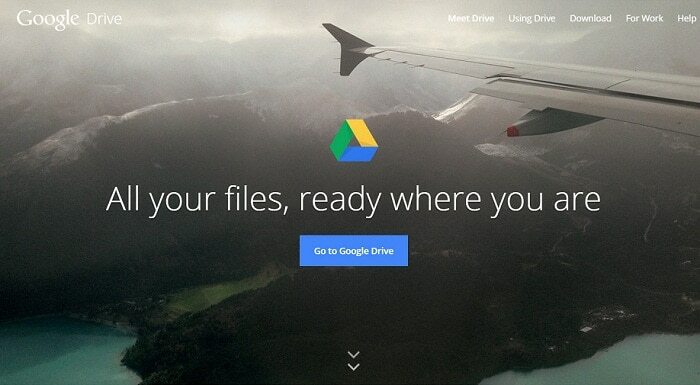 Google Drive is actually the official cloud based storage service for Android users. 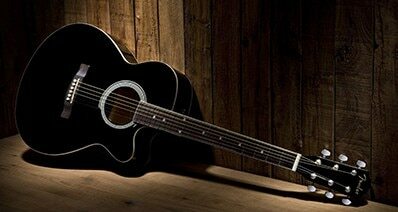 It is quite stable, secure, and reliable, and it provides one of the best services on the internet. 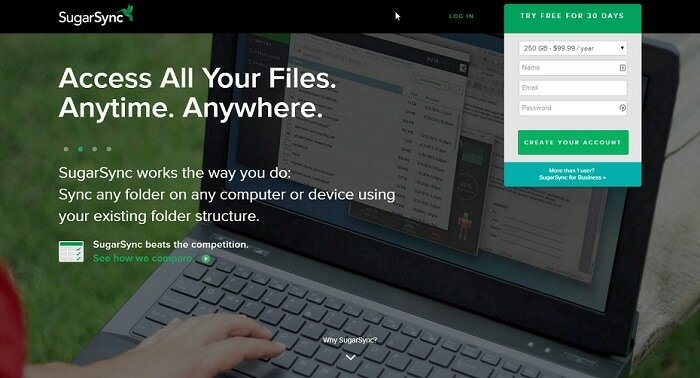 Their app allows users to upload almost any type of file, which can be retrieved back from any other device. It is a great app to back up any written content, or to archive documents, but you can also use it to save photos and videos. Google Drive also has some very cool and useful sharing features: you can easily share a document with any number of users, and even allow them to edit them. Dropbox is the most popular iPhone alternative used by Android users. It is a great service and it has good paying options for the online storage, with accessible rates. 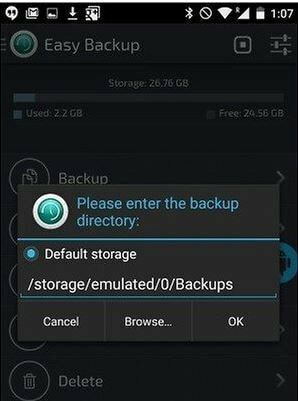 Even more, it is not only an Android storage application, but it can be accessed from any device and any operating system. 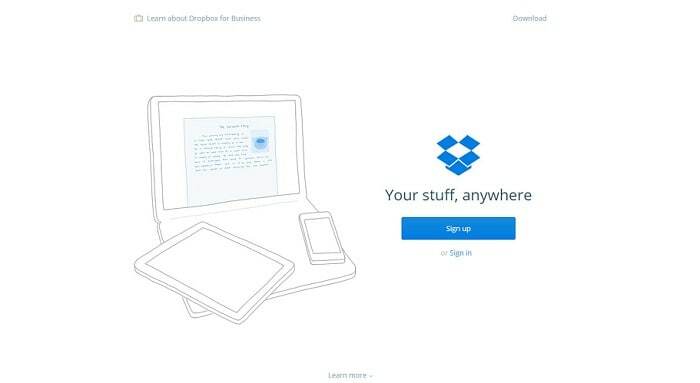 Dropbox allows users to upload any type of documents, pictures, videos and many more, directly from your phone or tablet. You can also use it to backup important files from your computer. Dropbox gives you few GB for free, but your need to buy more space if you want to store more files. SugarSync is another great iCloud alternative for those who use Android and need storing space. There are multiple SugarSync packages to choose from, and even tailor-made plans, depending on each user's needs. SugarSync can be used for both personal and business needs, and it is known for being extremely easy to use. The only problem with it is that it doesn’t offer free options, but you can always try first the 30 day free trial. 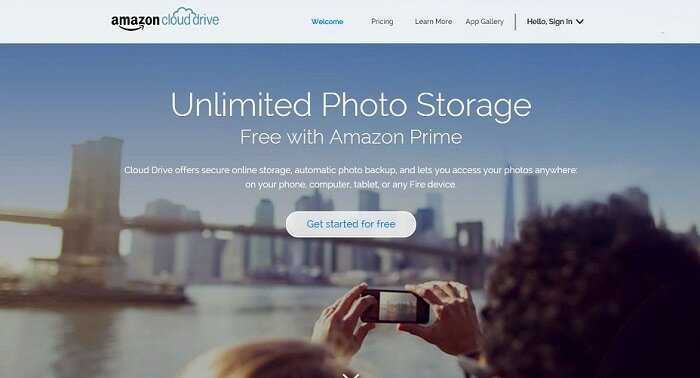 If you are an Amazon fan and you need a storage app for Android, you can always try the Amazon Cloud Drive. It has basic functionality, but it is a great iCloud alternative. It looks cools, and it is focused on media. On the other hand, it doesn't have the usability of its competitors. Furthermore, it is definitely a decent alternative for Android users, because it has a wide-range mobile access. However, you need your device to work with Adobe Flash to use it. 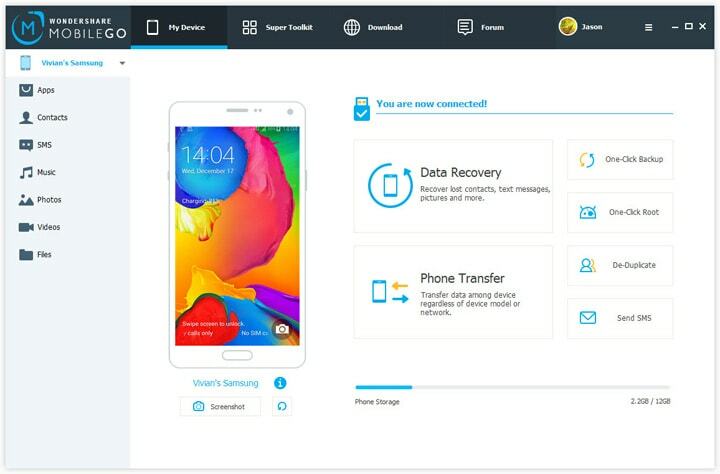 Our last option for those who are seeking for an iCloud alternative for Android is Wondershare MobileGo. This app allows you to upload any type of documents super easily. You can use it for backups. The cool thing about it is that it is free for phone or tablet use, but you need the premium version for the PC. As you can see, there are enough iCloud alternative apps for Android to choose from. You can easily install one of them on your device, and enjoy storing files in a safe and secure way. 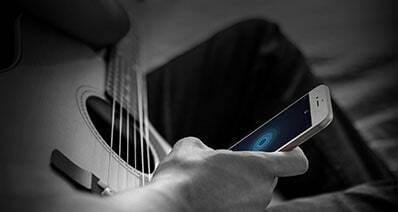 You don't have to worry anymore about losing important documents or photos. The only condition is to have a strong password to protect your files, so make sure you include numbers and special characters. Another way to protect your files is to upload them as a password-protected archive. Have fun saving your files online!